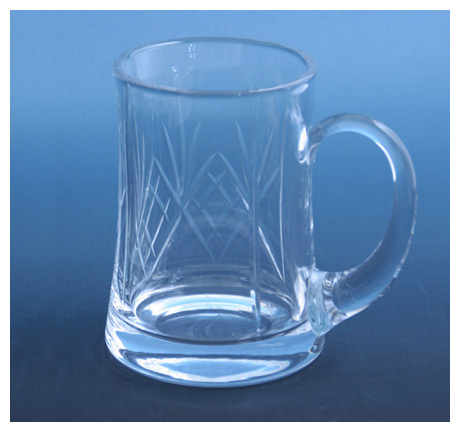 For an extensive range of glassware, drinking vessels, vases bowls etc. If you cannot find what you need on this site just ask and we will find it for you. Please click here to view the full range of standard awards and glassware we can offer. 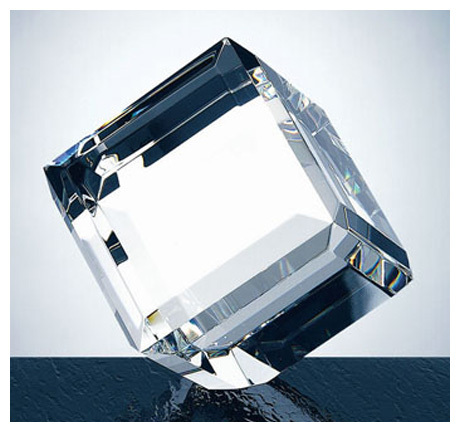 This site provides the very best in crystal awards at different price levels to suite all budgets without compromising quality. Please click here to view the full range of presentation awards we can offer.